Previously used to study the recovery time of cardiac patients, motion trackers are now being used in a study of patients recovering from spine surgery. A Northwestern University study is using Fitbit activity trackers to monitor the physical activity of patients once they’re released from the hospital following spine surgery, specifically looking for a correlation between physical activity levels and recovery time. The study, also involving New York University, is focusing on minimally invasive surgeries to correct curvatures of the spine (scoliosis). 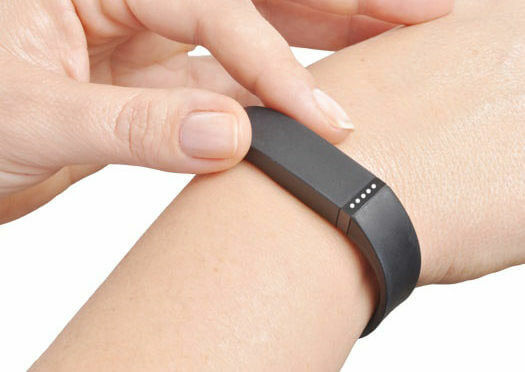 The Fitbit activity tracker allows researchers to determine when patients are able to return to their normal activities with greater precision by directly linking the level of physical activity to a specific point during the patient’s recovery period. There are plans to expand the research to include all types of spine surgery. Researchers already know that there is a 4-6 week period where physical activity of patients is significantly decreased. About a month or so following surgery, patients usually start returning to their postoperative level of activity, slowly increasing physical activity. The study hopes to zero in on the rate at which this escalation back to normal activity takes place. Another possibility with the FitBit research is that patients could be encouraged to have a more active role in evaluating their own progress. One researcher involved with the project expressed hope that patients would be encouraged by their results and learn how to safely increase their activity levels based on results they’re seeing for themselves. For more information about recovery from spine surgery in Santa Monica, Beverly Hills or the Los Angeles area, reach out to The Spine Institute Center for Spinal Restoration at 310-828-7757. Along with information about recovery plans, our doctors and spinal specialists can answer questions about various procedures, insurance and more during an in-person consultation.